ARE YOU VISIBLE ON GOOGLE ? RANK HIGHER, WELL. The SEO experts of SKYCON have the capability to optimize your website and website contents to improve its search engine ranking.Search Engine Optimization is one of the most important processes affecting the visibility of a particular website or a web page in a search engine by optimizing the website to become friendly for the search engines, thus ranking higher than millions of websites on the search engine ranking pages (SERPs). Because of a common perception the users normally tend to visit the websites on the top of the list because they think the websites on the top of the list are more relevant to their desired query. In general the website placed higher in the search results receives a substantially higher number of visitors from the search engine users. 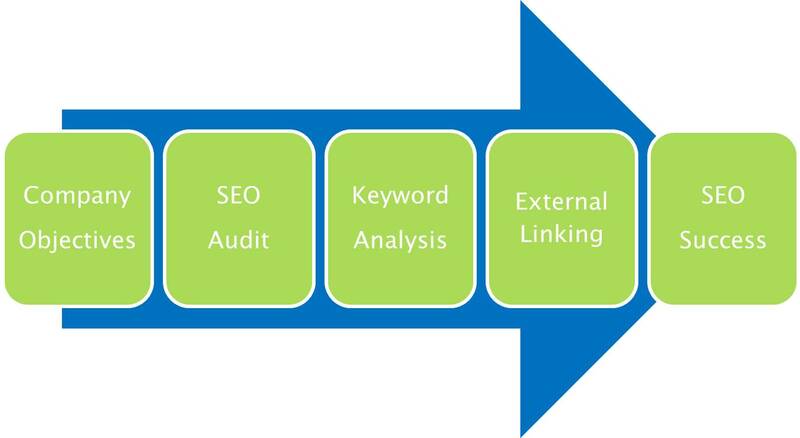 SEO targets different types of search including local, image, academic, video, industry-specific vertical engines and news search. "SEO Growth of your business is our utmost priority." Search engine optimization is a set of rules that can be followed by website owners to optimize their websites for search engines and thus improve their search engine rankings.In addition, it is a great way to increase the quality of their web sites by making them user- friendly, faster and easier to navigate. SMO is of the important and most demanding resource for increasing brand awareness and revenue as well. All we can say, Social Media Marketing is the process of driving web site traffic through social media sites like Facebook, Google+, Twitter, Instagram and lot more. We at Skycon technologies know how to Create Content that can shape up your online presence Effectively and For Longer ! Every website has a specific target audience and requires different content. Content should contain key words aimed towards improving a website's SEO. People trust that the first listing in google is a reputable company, by doing SEO, your website becomes THE brand name. You’re the guy the competitors want to beat. The further back you are in rankings on Google the more people are skeptical about your website. If google has a spot dedicated to you at the top especially if it is a top tier listing with other subpages listed below the main home page it gives your website credibility that no ad can top.